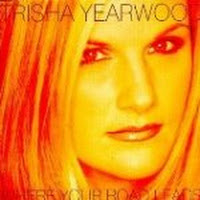 "Where Your Road Leads" (1998) on the album Where Your Road Leads(1998). 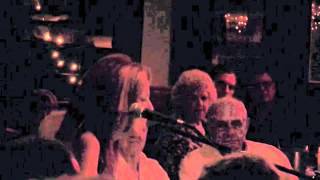 Sáng tác bởi CHILD, DESMOND/SHAW, VICTORIA. 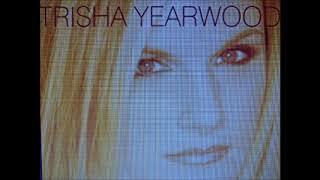 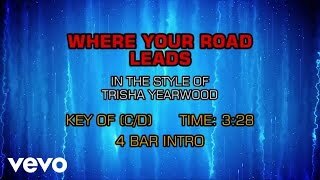 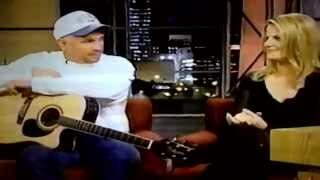 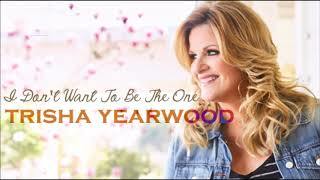 Trisha Yearwood And Garth Brooks -Where Your Road Leads -Lyrics. 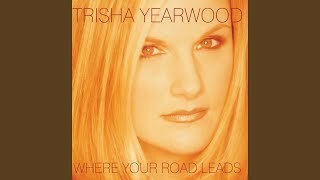 Garth Brooks & Trisha Yearwood - "Wild As The Wind"
Albums has song "Where Your Road Leads"